Prince George's County Police say a man found dead near a bus shelter in New Carrollton was shot. Someone found 36-year-old Darius Edward White of Accokeek lying in the grass behind the bus shelter on 85th Avenue at 2:47 a.m. Tuesday. He was pronounced dead at the scene. A pane of glass was missing from the bus shelter, and pieces of glass were scattered along the sidewalk. Investigators do not believe the shooting was random. Residents told News4's Kristin Wright violent, deadly crimes are not typically an issue in the neighborhood. 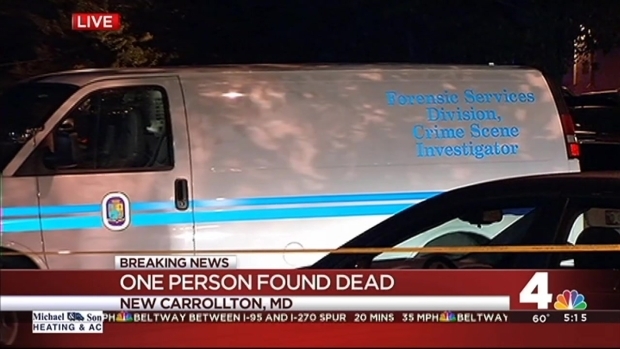 Police are investigating the death of a person found near a bus shelter in New Carrollton, Maryland. 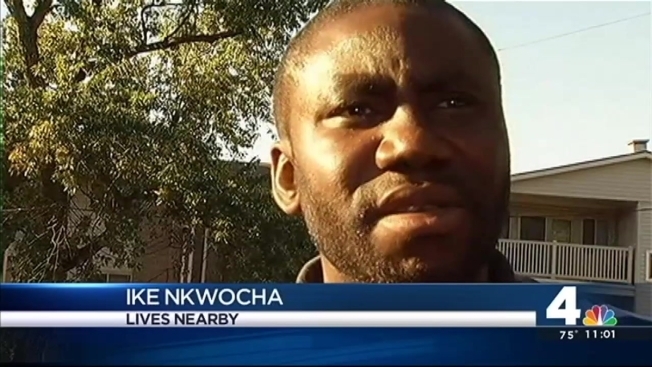 "This is shocking," said Ike Nkwocha, who walked his children to a nearby school bus stop Tuesday morning. "If this kind of thing can happen around here, I doubt whether we are really safe." The Prince George's County Police Department is leading the investigation. They have not released any further details.